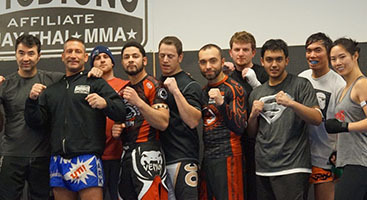 I started at Integrated Martial Arts (IMA) because I was looking for a new way to stay in shape after a severe leg injury left me incapable of play soccer. Once I got involved with the IMA team in Westborough they not only helped me with my recovery, but were patient as I learned the sport. I now love the sport and look forward to improving my skills, relieving stress, rolling with friends and getting a great workout every day I can. Their great atmosphere, created by the coaches, makes me feel safe while I learned. My only regret is that I waited so long to give it a try. 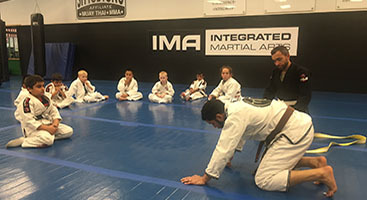 I have enrolled my 15 year old son and 10 year old daughter into the program, and in less than a year I can see an improvement in their self confidence as well as enhanced balance helping them in their other sports too. I would highly recommend it for any or all of your family members. Sign Up and get a free introductory session!